What is CBD and THC anyway? The two most important medicines from the marijuana plant are THC and CBD. Each has benefits and each works in its own way. Let us help you understand the differences, the benefits and which will help you with your needs. Most people don’t realize that CBD alone does not require you to register with NY State, which increases confidentiality. Many of our patients with PTSD have had life changing improvements with just CBD. The more we use CBD the more we like it! · THC helps your dopamine system give you a feeling of well-being and happiness. · THC helps the norepinephrine and serotonin systems lift the weight of depression from you. · THC helps the GABA and glutamate systems decrease your anxiety and increase your sleep. · THC helps all of these systems work together to decrease pain and discomfort. You get all of these benefits at the same time from only one medicine: THC. Almost nobody gets a "buzz" from THC when they take it in medical cannabis, it simply helps you feel better and get back to your life. But wait, there's more. It turns out that your brain right now is making chemicals that hook onto your brain cells at the same place that THC does. These chemicals are called "endocannabinoids" and they also influence the signaling circuits above. CBD works in your brain to extend the effect of your own endocannabinoids: you get more benefit from the chemicals your brain is already making. CBD also works to calm down inflammation in your body by working on an entirely different chemical signaling system found on your body's defender cells. There is no "buzz" with CBD, in fact it works to decrease the "buzz" of any THC that you may be taking. We use both THC and CBD together to give you the most benefit with the least side effects. So better sleep, less pain, more activity and more ability to enjoy your life. After your first visit, we listen to your body together in order to learn exactly the amount and timing of THC and CBD that gives you your biggest benefits. Over 70% of our patients have good to excellent results using our smart tuning process. It really works. CBD can work by itself! 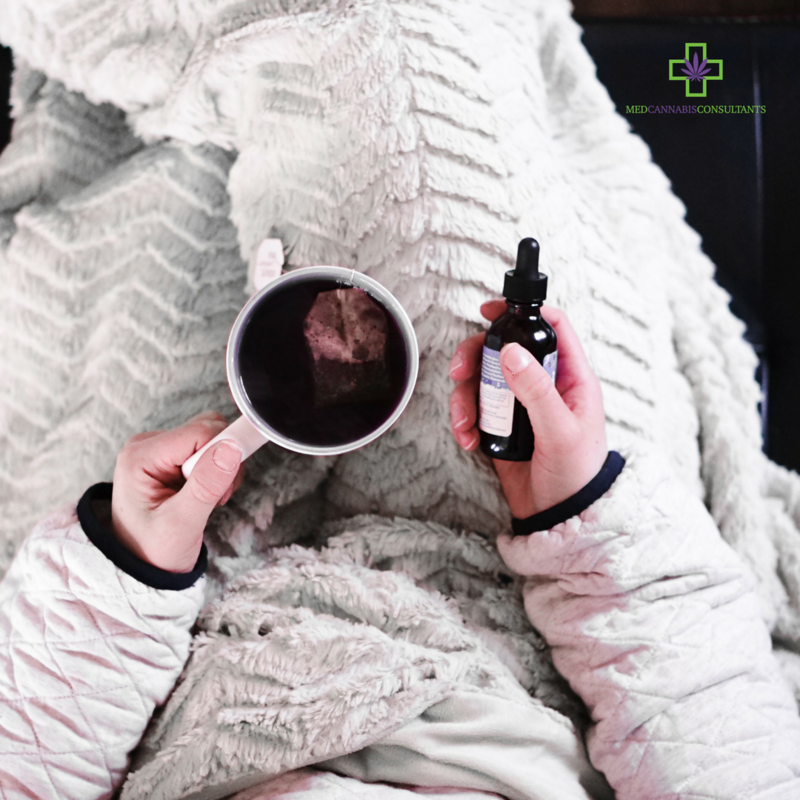 CBD ramps up your own endocannabinoids, it can really help your sleep, your anxiety, and your pain. Find yourself with more questions? Reach out here! It’s easy to find out if you qualify - Just fill out this form and we will call you!